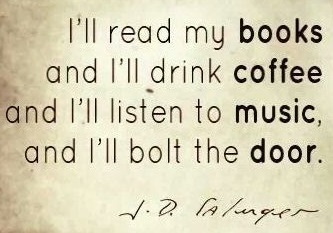 Historical fiction is one of my favorite reading genres when it's done well. 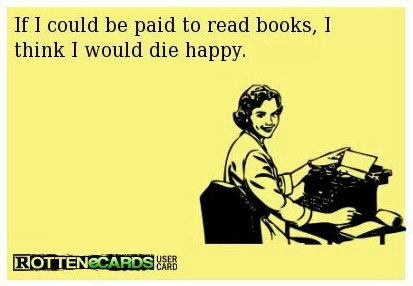 I like more serious novels -- by that I mean I tend to shy away from historical fiction along the lines of The Other Boleyn Girl, which I read when it first came out and found a bit too soap operaish for my taste. Feel free to disagree, and I don't mean to belittle anyone's reading tastes (and how can I, when I absolutely squeal with delight reading books about squid gods) but for me that kind of stuff is more along the lines of historical chick-lit rather than well-written historical fiction. So in scouring my shelves I came up with Painter of Silence, a novel that turned out to be quite good and one that is told from a rather unique perspective. It was also shortlisted for the Orange Prize this year. As Painter of Silence opens, a young man makes his way to a hospital in the city of Iasi, in Moldavia (Romania) where he collapses on the stairs outside of the building. He is found, brought in and brought back from the edge of death. Adriana, the nurse who takes a special interest in him, tries to find out who he is and where he may be from, but can elicit no information, finally realizing that he's probably deaf and most likely mute. She decides to call him by the name of her son, who went to fight in the war and never returned. Another nurse, Safta offers to help; she doesn't tell anyone, but she recognizes the man as Augustin, nicknamed Tinu, her childhood companion and son of her privileged family's former cook. She doesn't know it, but Augustin has struggled to make his way to Iasi to deliver a special message to her. After he is released from the hospital and stays briefly with Adriana, he and Safta embark on a journey back to their childhood home, where he begins to tell her his story and deliver her message in the only way he knows how -- through drawings done from his incredible memory that try to express what he's been through since he last saw her. As his story is slowly revealed, Augustin's pictures reflect the war's horrors and express the changes as the new Stalinist regime clears out the existing social order and imposes a new one. Tinu is not only a witness to events of this time period; he also experiences some of them firsthand. Safta's story is also revealed as the novel alternates between the present and the past. Sometimes historical fiction authors feel like they have to include a lot of details, sensationalistic scenes of atrocities, or bloody battles that often hold the story down, but not here. Instead, the novel moves at a slow and gentle pace, condensing this timewise-small but critical period of Romania's upheaval into a very readable and potent narrative. Augustin's experiences, his observations and his incredible memory carry the historical events without the need for extraneous additions. 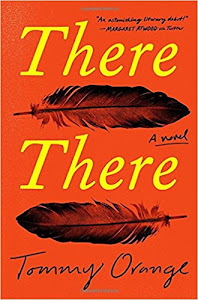 The author effectively establishes a running theme of separation/disconnection/isolation throughout the novel: as Safta notes, disconnecting is what "she and everyone else is meant to be doing these days" under this new order. Parents are separated from their children; the fear that pervades this new society detaches previously morally-sound people from who they used to be and their principles and leaves them afraid to speak. Present is separated from past. A refugee mentally and physically separates herself from the people who have taken her in. "Pieces of one's mind" separate, then come back together in "unexpected ways." And then of course there's Tinu, who's always stood apart because of his inability to speak or hear. 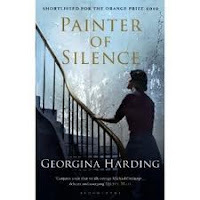 Painter of Silence started out a bit slow in getting my full attention, but it eventually started to hook me as I continued to read and got used to the pace and the writing style. It's very reader friendly and accessible, not bogged down in useless detail, and a good novel of historical fiction that is related from a different perspective than I've experienced before. While the main character, Tinu, is drawn well, there is also a lot of strength in some the minor characters -- the brief scenes with Liviu and Irina Milescu, for example, who live in Adriana's building, offer a realistic look at ordinary people caught up in extraordinary circumstances. The book tends to raise some interesting questions about the nature of language but I'll leave that topic for more critically-oriented people than myself. What I didn't really like so much was the ending -- I get that the author has left things on a note of hope, but it was a bit unrealistic, seemed contrived and sort of threw a damper on my overall enjoyment of the novel. 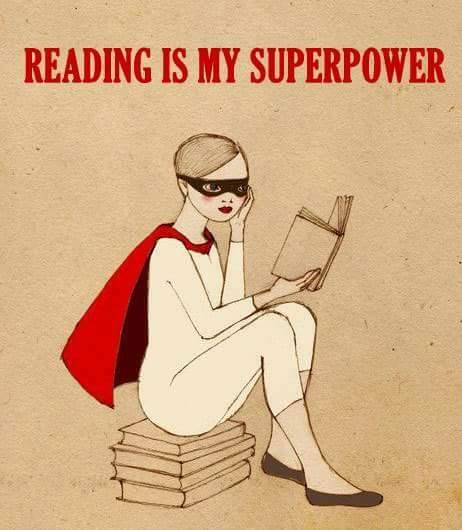 But I can still definitely recommend the book.